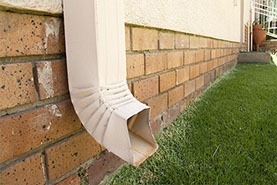 Keep your home sturdy and stylish with help from Busy Bee Construction. Serving all of New Jersey, we perform home improvements that will add to your home’s strength while improving its appearance. 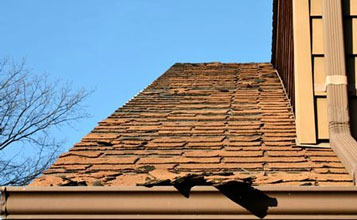 We offer chimney repairs, gutter installation, foundation work, waterproofing, stonework, roof repairs and even complete re-roofing. We have over 25 years in the home improvement business and supplement our experience with education and training on the latest tools and techniques. We never offer less than the best to our customers! 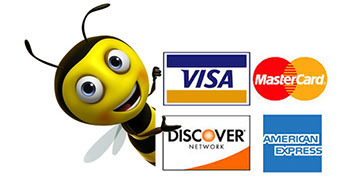 Busy Bee Construction is owned and operated by Michael Umstead. 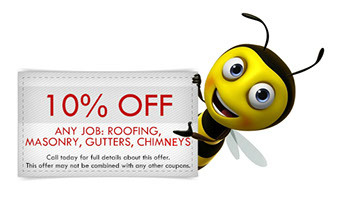 Busy Bee Construction serves both residential and commercial customers. 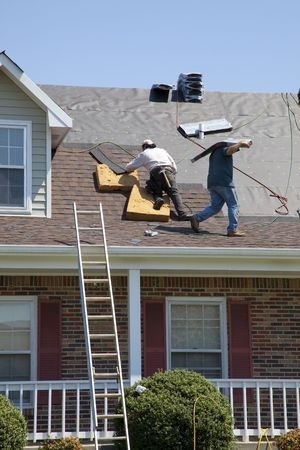 We are fully licensed, bonded, and insured and make safety a top priority. We complete work on time and in budget. 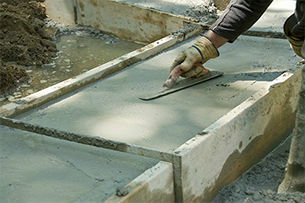 If you have an upcoming project in mind, please keep Busy Bee Construction in mind and call us for a FREE estimate.